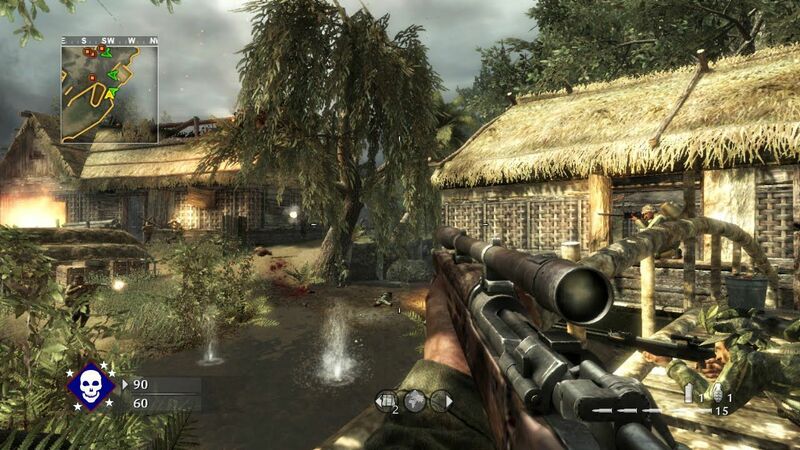 The narrative for the campaign mode focuses on the Pacific Theater and Eastern Front theaters of World War II, involving the United States, Empire of Japan, Soviet Union, and Nazi Germany. 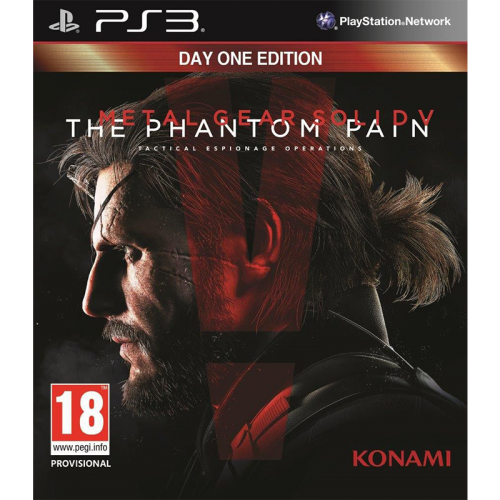 It is told from the perspectives of Marine Raider Private C. Miller, US Navy Petty Officer Locke and Red Army soldier Private Dimitri Petrenko, and is based on several historical battles. 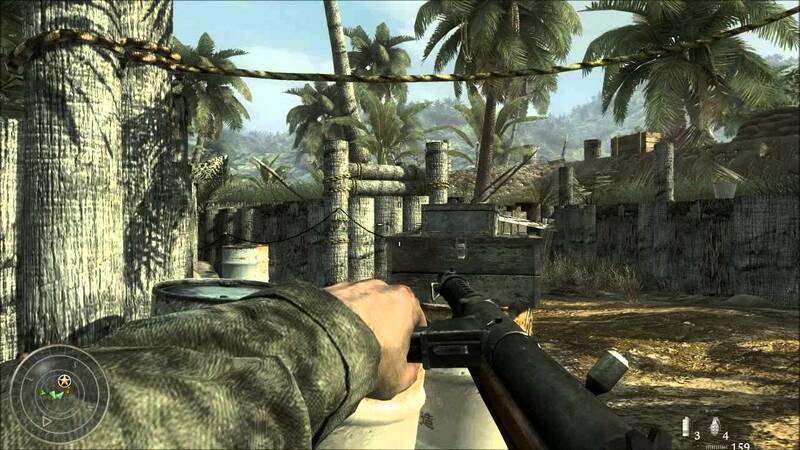 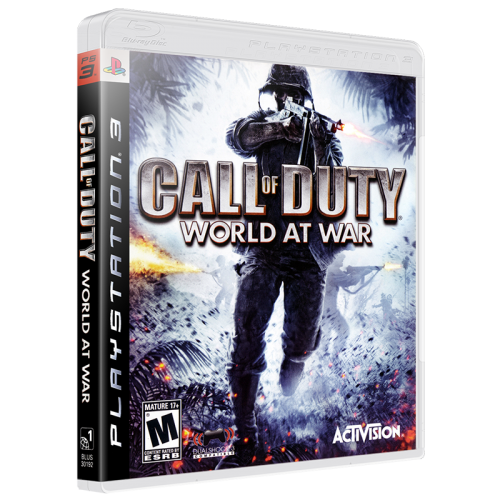 The multiplayer component of the game contains various game modes and a leveling system that allows the player to unlock additional weapons and rewards as they progress, similar to Call of Duty 4 and repeated in many following Call of Duty entries. 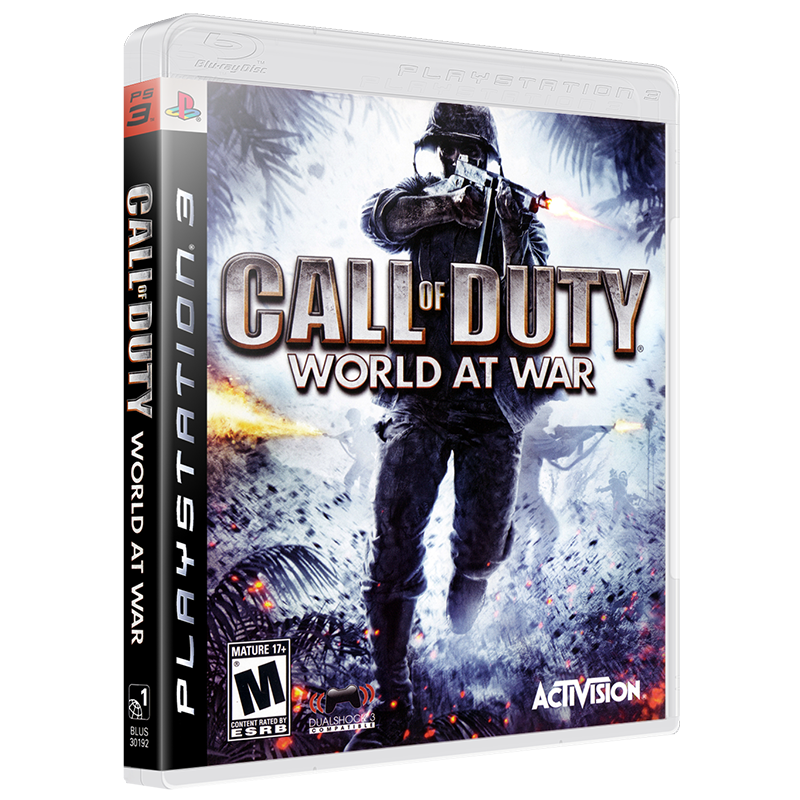 Vehicles, in the form of tanks, that players can control appear on certain multiplayer maps. 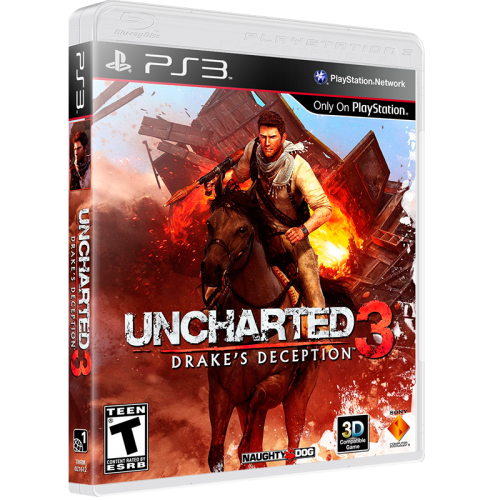 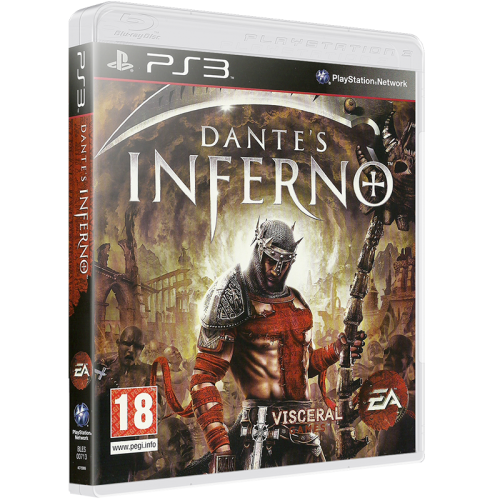 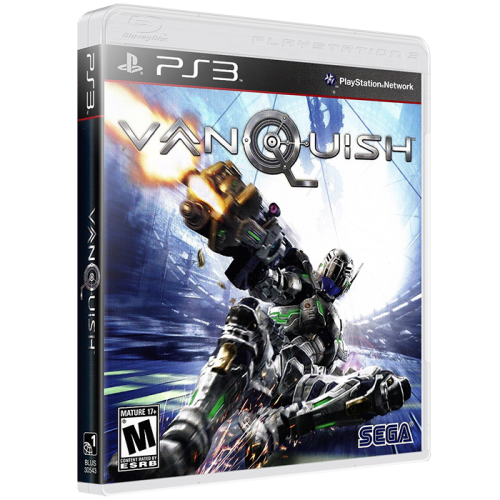 The game also contains downloadable content called “map packs”, which can be purchased online. 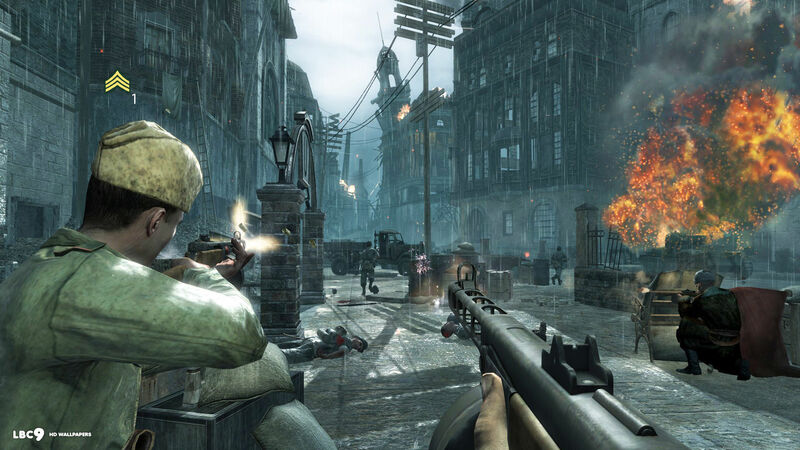 A new feature to the series was the addition of a cooperative mode, which supports up to two players locally and four players online.